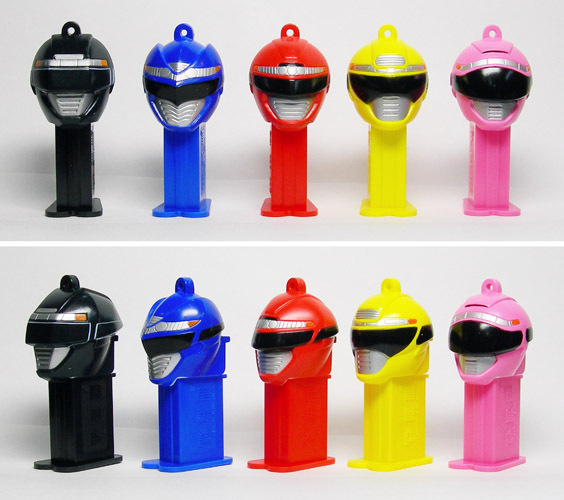 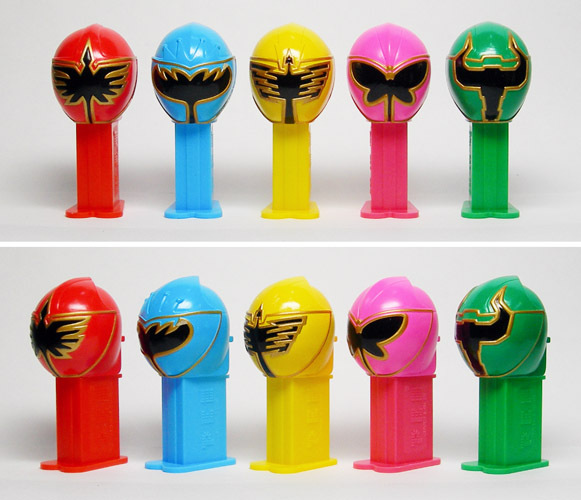 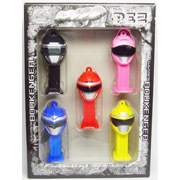 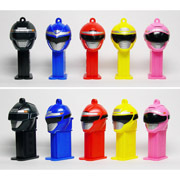 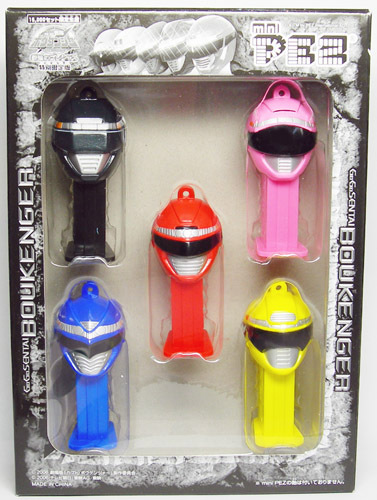 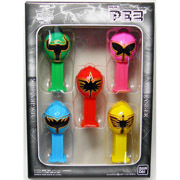 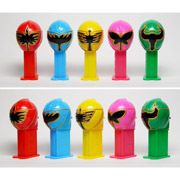 Boukenger is Japanese Tokusatsu TV Series. 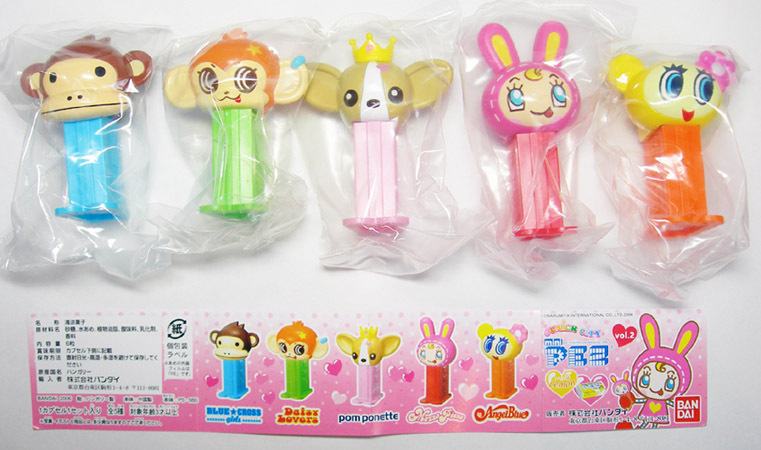 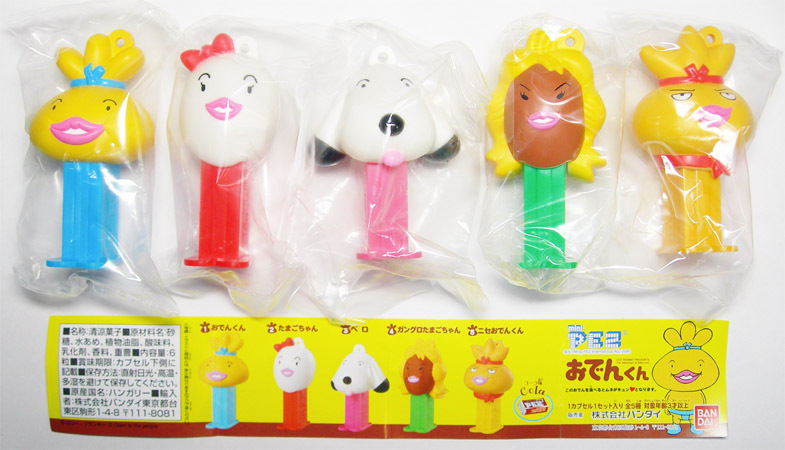 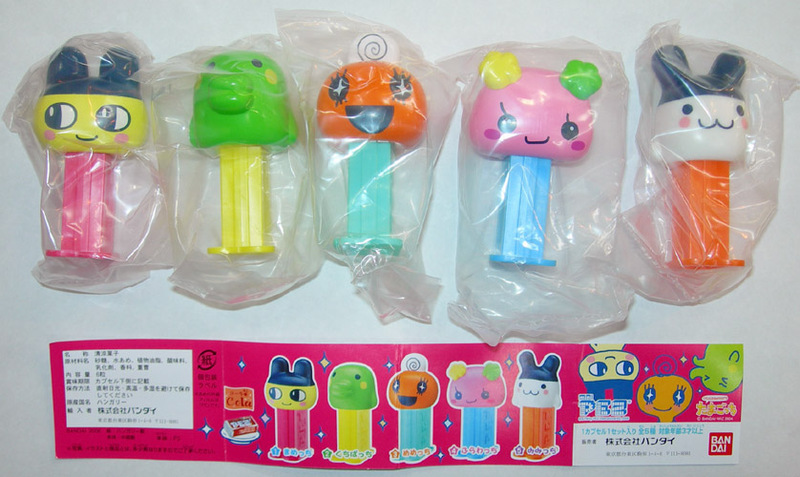 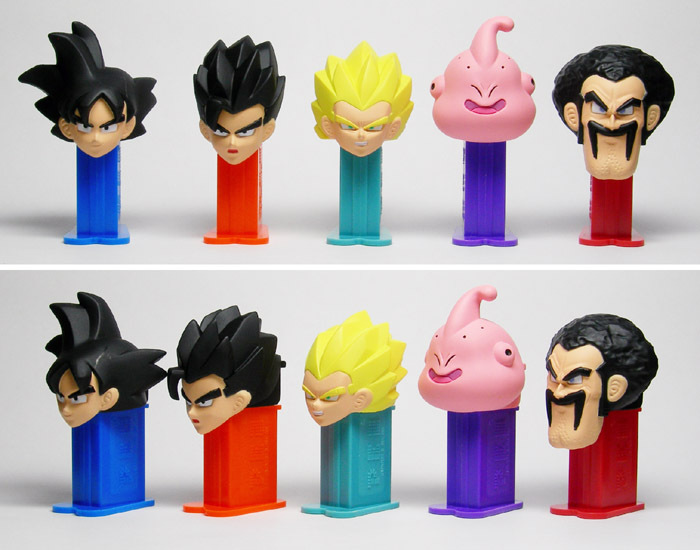 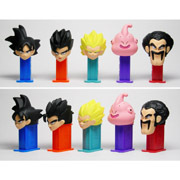 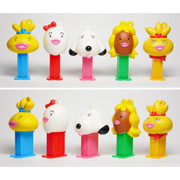 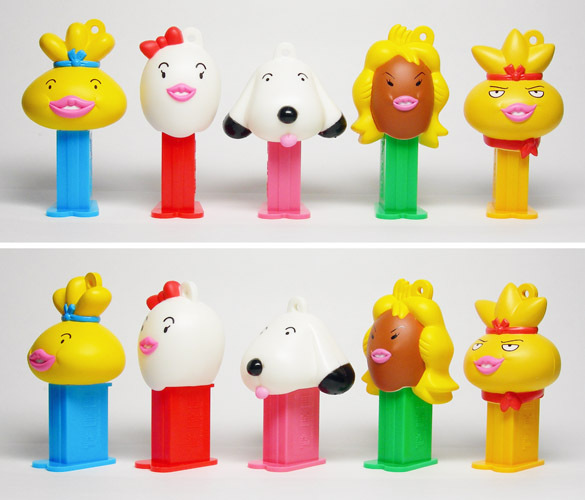 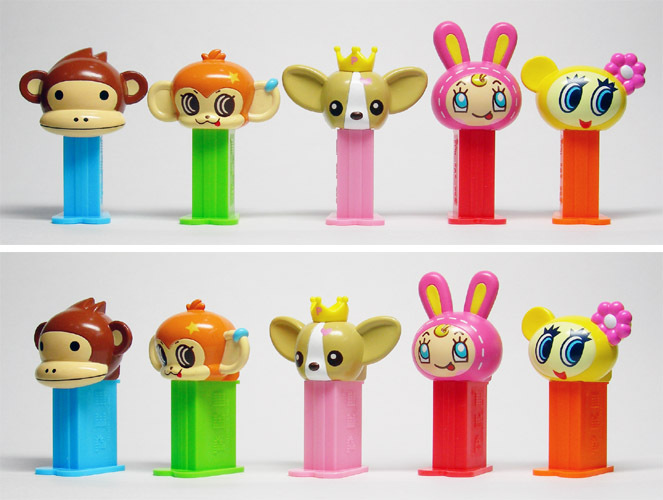 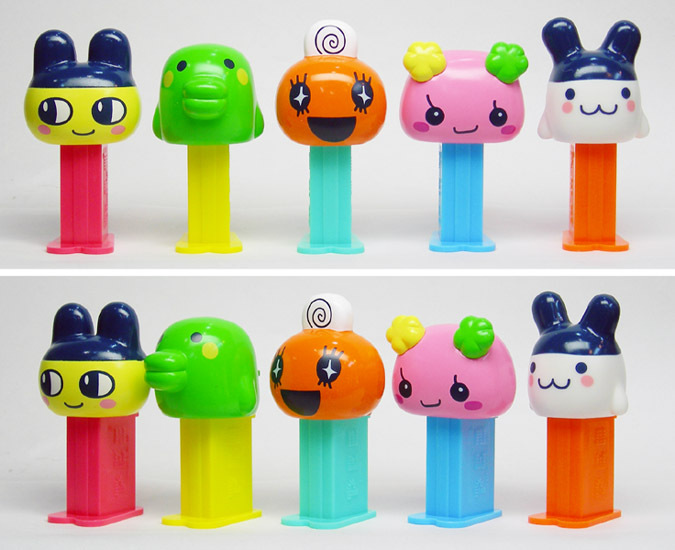 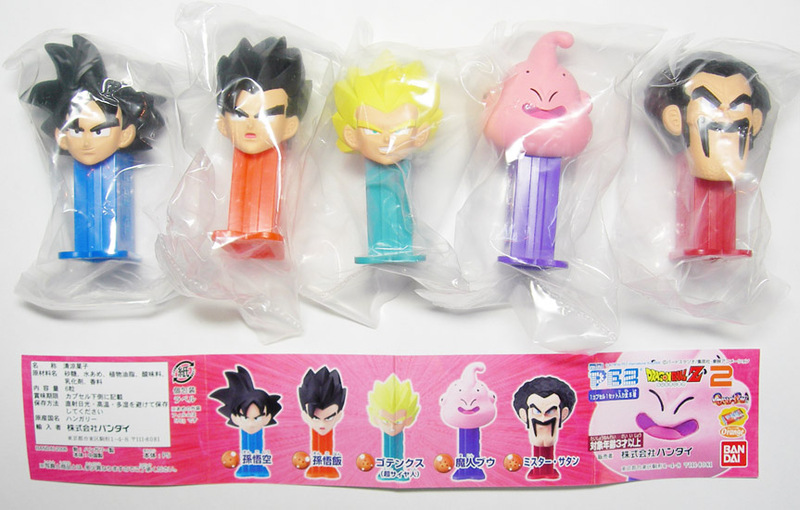 Pez Candy in not included. 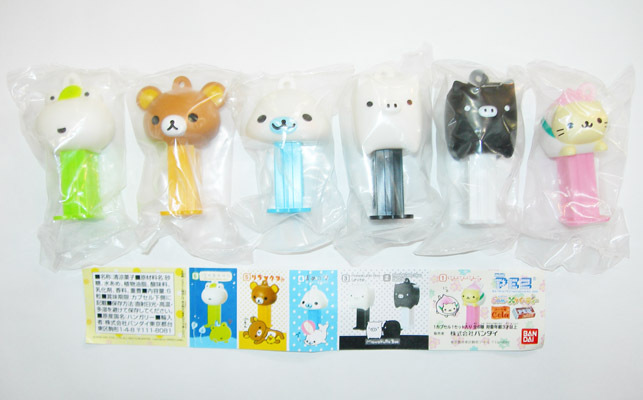 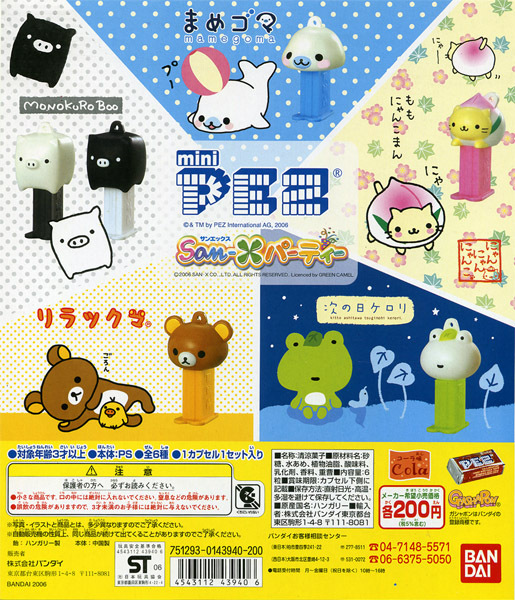 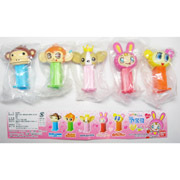 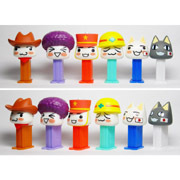 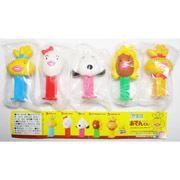 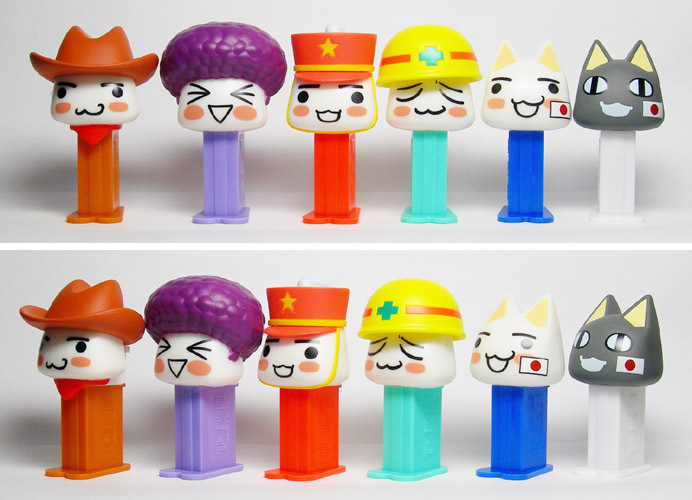 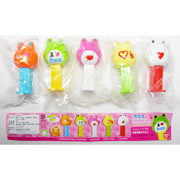 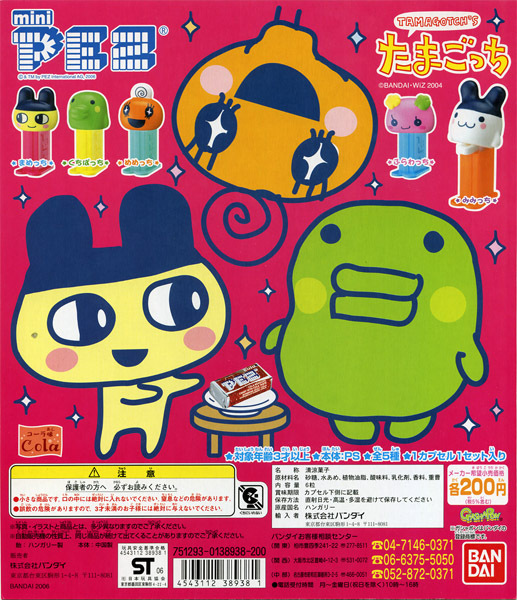 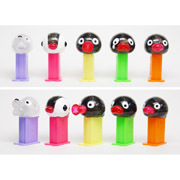 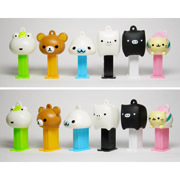 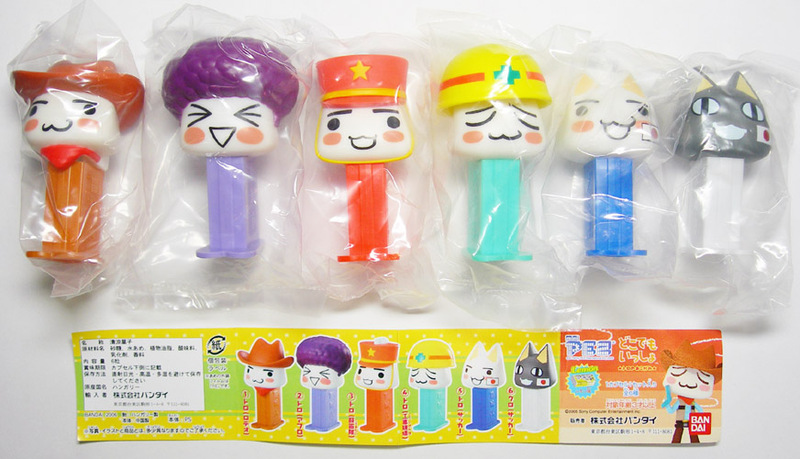 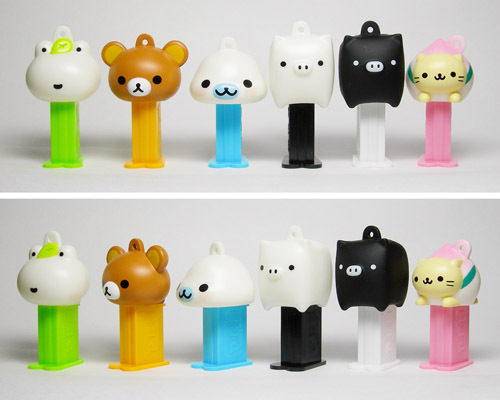 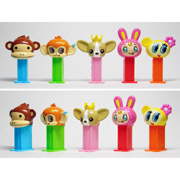 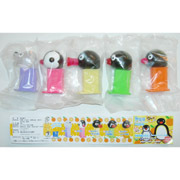 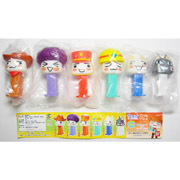 San-X Party is the character for miscellaneous goods and stationery. 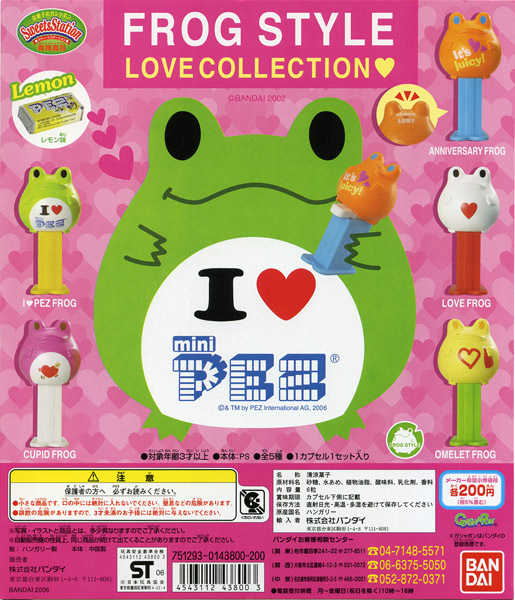 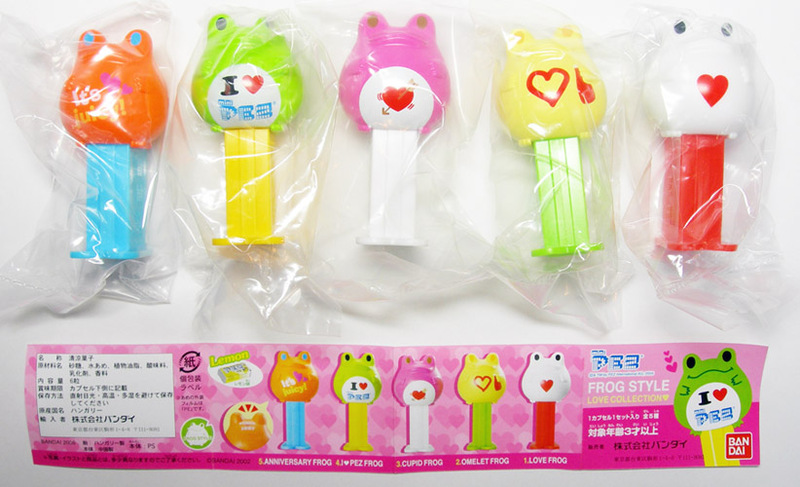 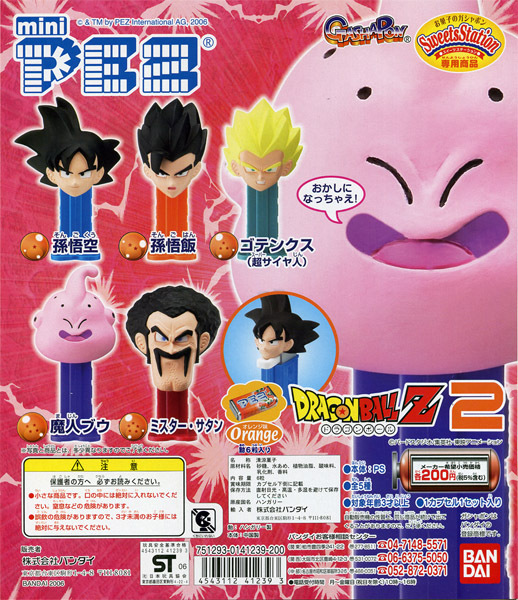 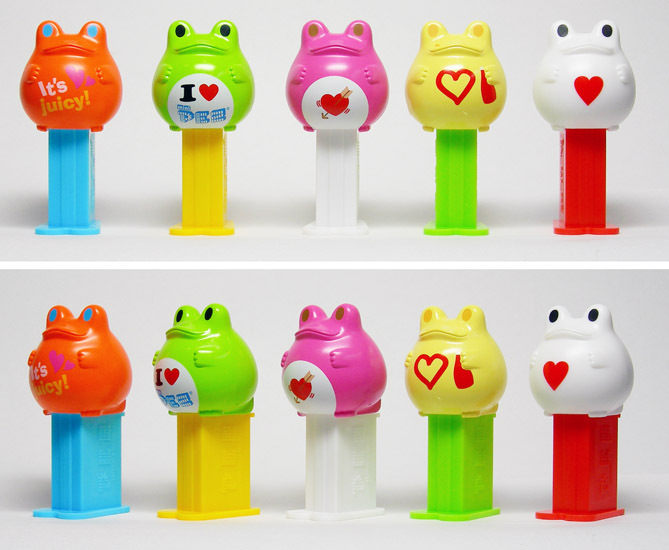 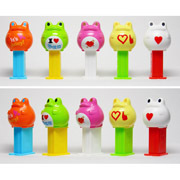 FROG STYLE is designed by BANDAI. 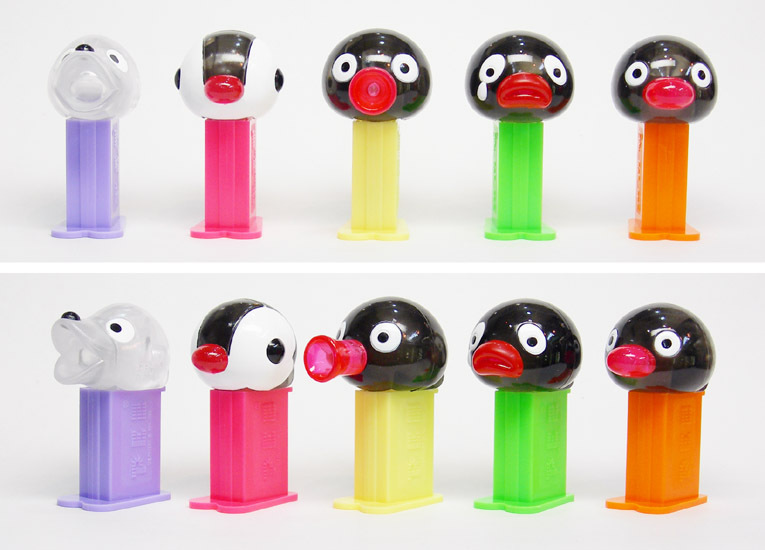 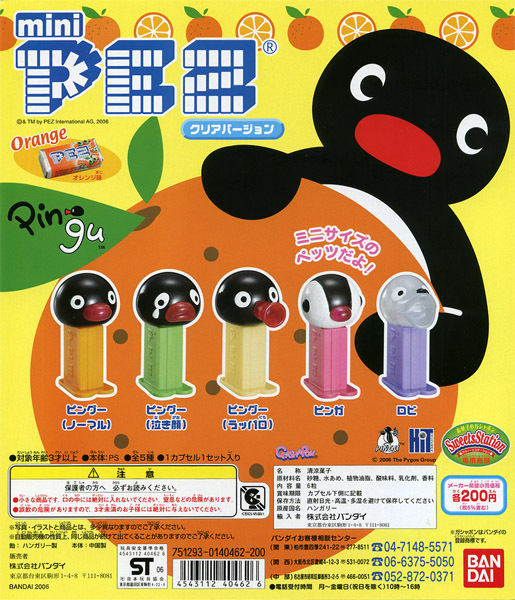 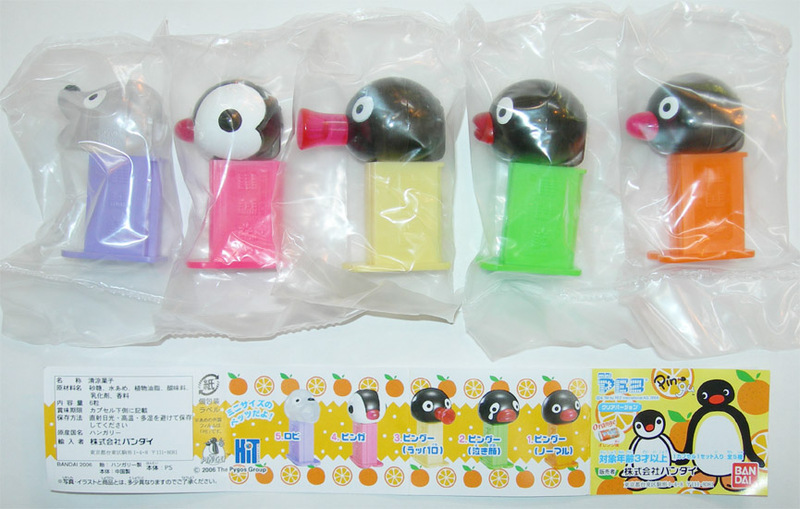 Pingu is a characters for the Clay Animation. 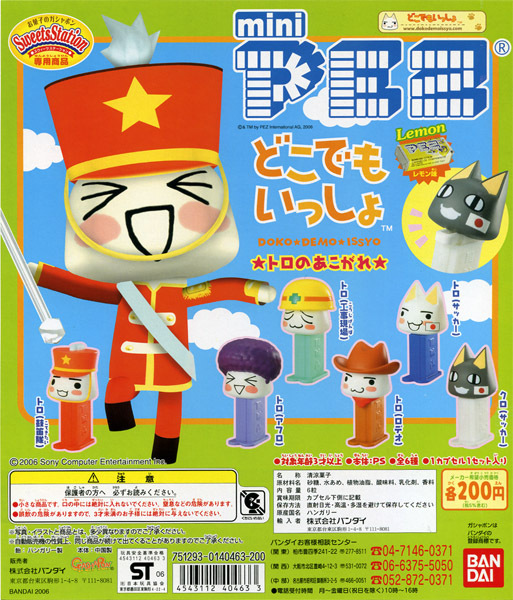 Dokodemo Issyo is the character for Play Station Games and the other items. 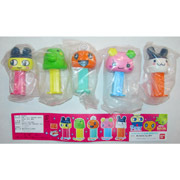 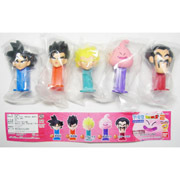 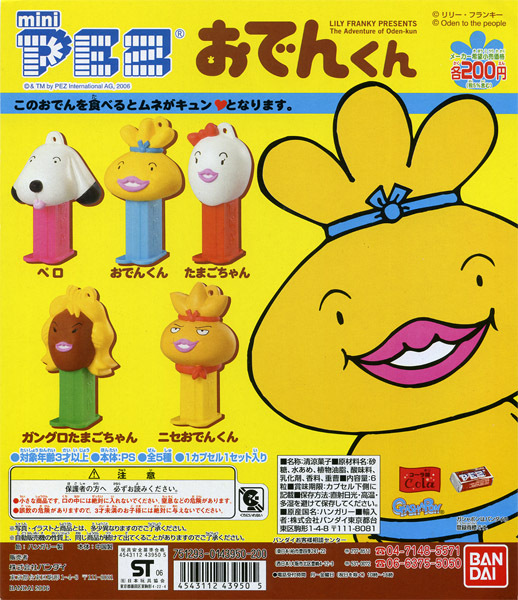 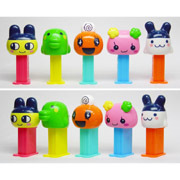 Tamagocchi is the character for the Mobile Games and the other items. 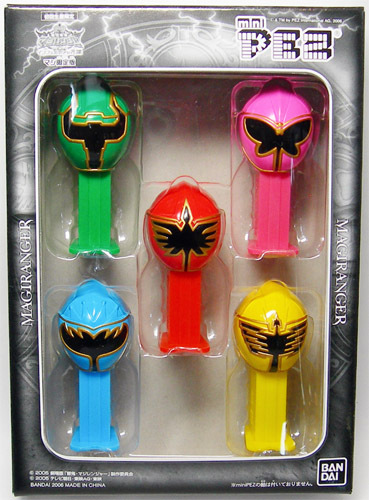 Magiranger is Japanese Tokusatsu TV Series.